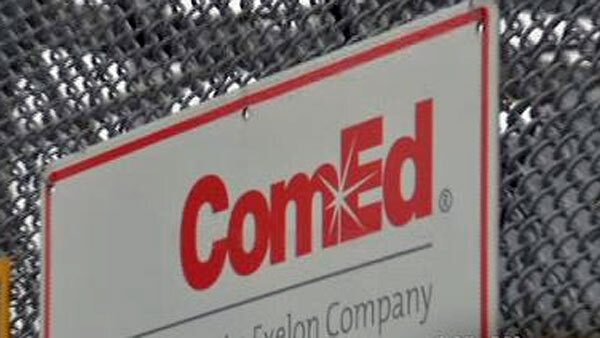 CHICAGO (WLS) -- Lower electric bills are on the way for ComEd customers. Electricity supply charges are expected to drop 8 percent, so ComEd says it is passing along the savings to customers. Customers will see the decrease in the energy supply portion of their bills. Bills are expected to drop again in January.